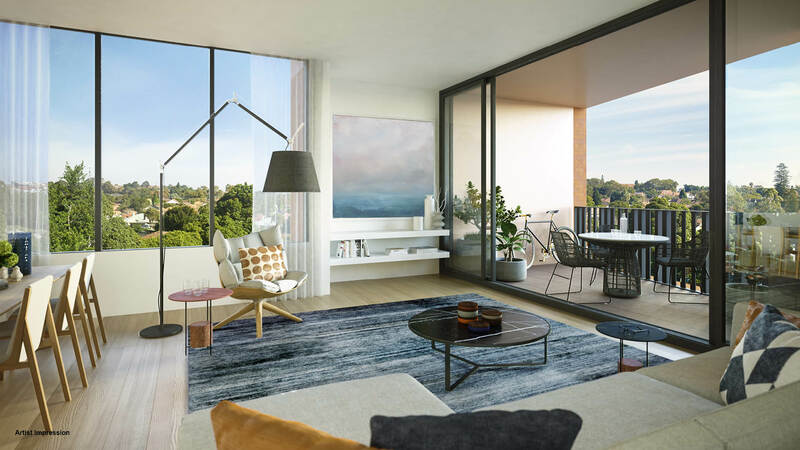 Arlington Grove sets a new standard for sustainable, community living in Dulwich Hill, a leafy suburb to Sydney’s inner-west with an array of lifestyle amenities to keep residents entertained. 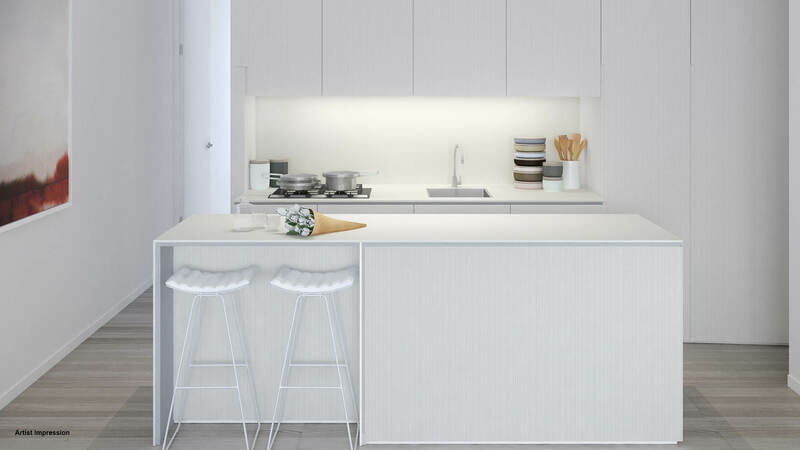 Encompassing the best elements of exceptional urban living, Arlington Grove offers a selection of carefully curated residences by Smart Design Studio under the guidance of developer Galileo Group. Arlington Grove is composed of four unique, yet connected, buildings. Each architectural form takes on the name of a different variety of orange, as a homage to the site’s historical past, while a corridor of orange trees connects the buildings. These impeccably appointed and skillfully created one, two and three bedroom apartments are arranged around a series of leafy courtyards and laneways, replicating the village-inspired charm of the surrounding neighbourhood. Each building will have its own residential address and a distinctive presence on the new walkways within tranquil green open spaces. Each residence is carefully positioned to achieve maximum natural light and welcome warm breezes through living spaces. 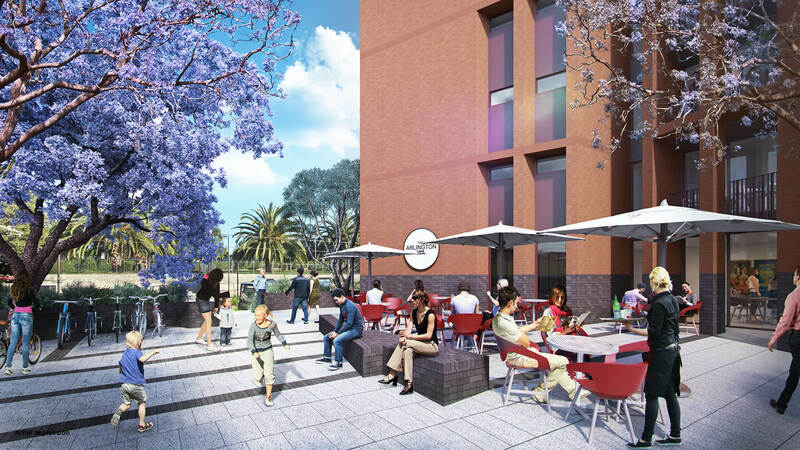 Families will enjoy the seamless transition from indoor sanctuaries to outdoor terraces, courtyards and balconies where children can play while parents practice their grill master skills at the barbecue. 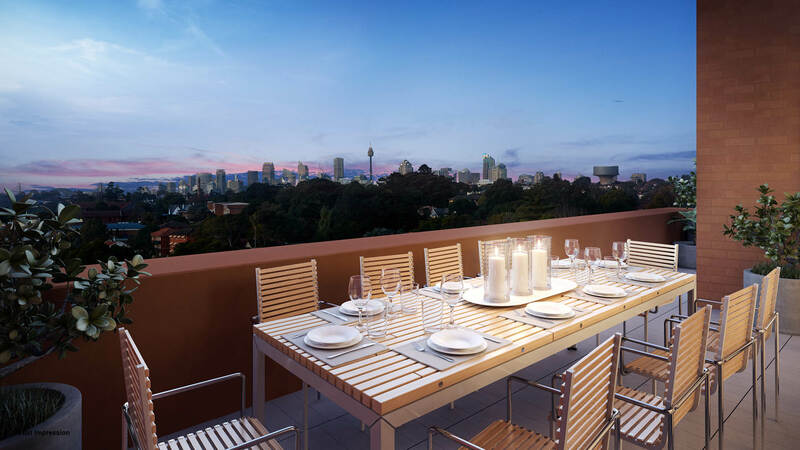 The majority of homes will grant views over the lush green district, taking advantage of a light-filled north-easterly aspect, while some upper-level apartments will feature the Sydney cityscape, on display through large balcony windows. Arlington Grove contains beautifully landscaped public spaces incorporating a combination of decorative paving and softly sculpted landscaping and a community garden. 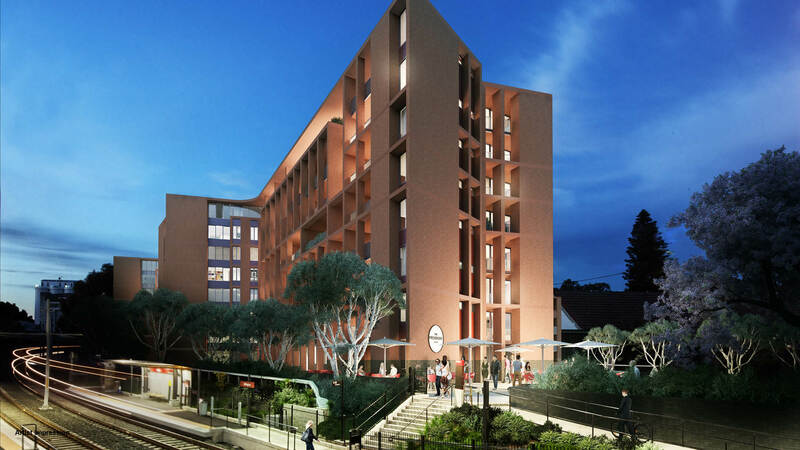 Acting as the centrepiece, the central courtyard is a space where neighbours can connect with one another and the surrounding community. Residents can grab a coffee before crossing the road to catch the Arlington Light Rail to the CBD, only 9km away. Much of Arlington Grove’s shared spaces have been inspired by the abundance of surrounding parklands and reserves. Johnson Park is a shaded haven where children can explore two playgrounds, an open grassed area, skate park and basketball court. Parents can keep a watchful eye while resting under the sheltered picnic sites, ready with refreshments. A little further on, a proposed new Green Way will run parallel with the Light Rail and provide landscaped spaces with native plants for public and residential use. Additionally, a proposed cycle path will be installed providing further connection to the CBD. Locals can be found at Wardell Road, the Dulwich Hill central shopping precinct. Boutique retail outlets pepper the streetscape, separated by trendy hole-in-the-wall cafes and high-end restaurants. Locals also venture further towards the Marrickville Road shopping district. This slightly busier version of Wardell Road will keep residents entertained with even more lifestyle amenities — all within walking distance. Enjoy the convenience of urban living in the idyllic green surrounds of Dulwich Hill. 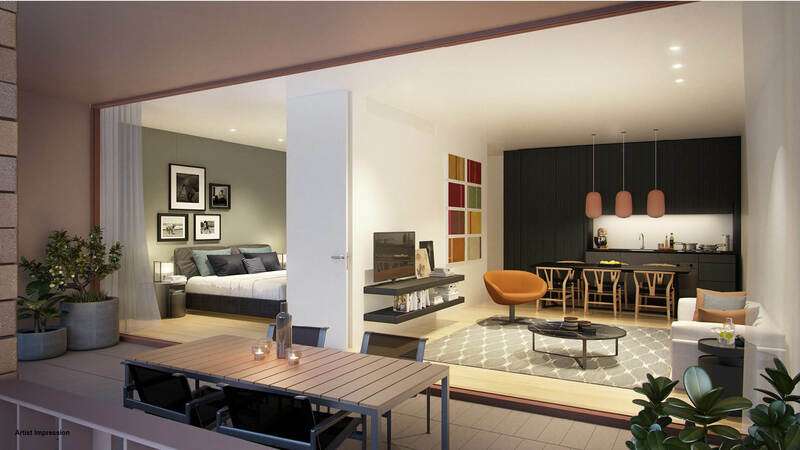 Read more here or enquire here to find out more about Arlington Grove residences.